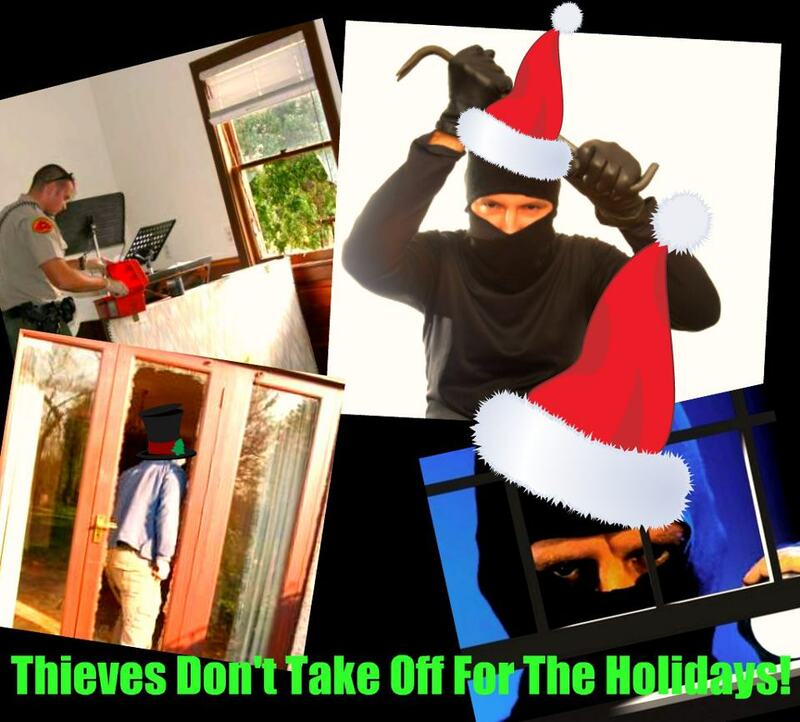 Unfortunately the holiday season is also the time when burglars target homes for burglary. The weakest point of entry into your home is your unprotected windows and sliders. 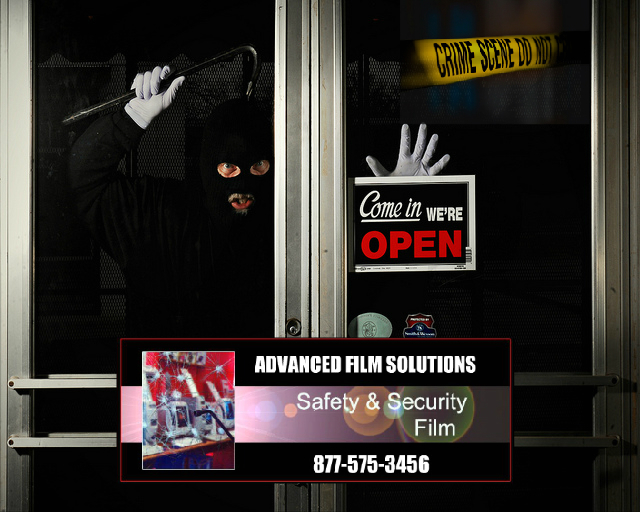 Advanced Film Solutions recommends that you consider having glazing security window film applied to your glass openings. 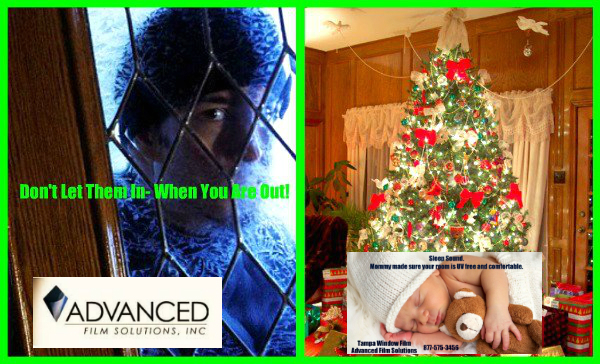 These thicker clear and solar security coatings delay, deny and deter entry into your home. Optically clear these films keep the glass in place against intrusion. 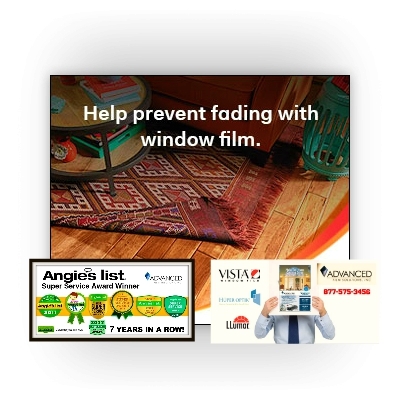 Coatings are available in clear and tinted versions so you can also get privacy and the benefits of a solar film like lowered electric costs UV filtering and glare control. 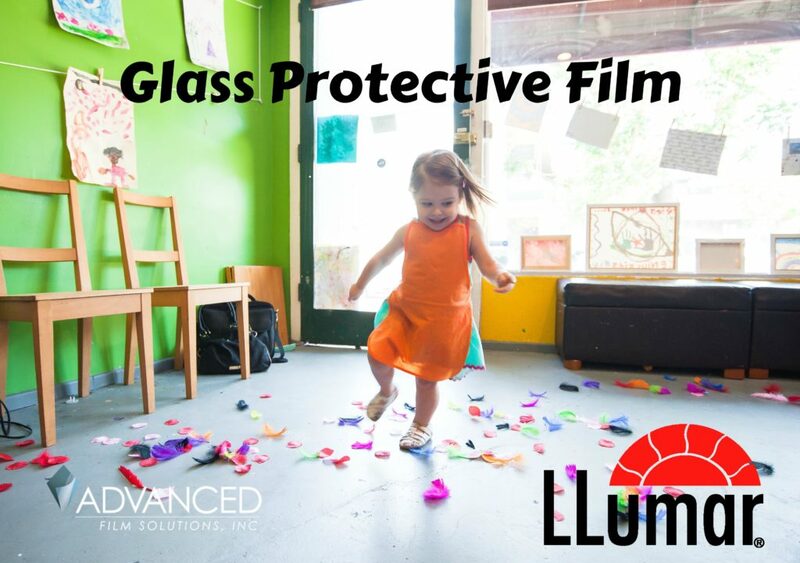 You might also consider our optional attachment systems that fasten the film, frames and glass into one system. 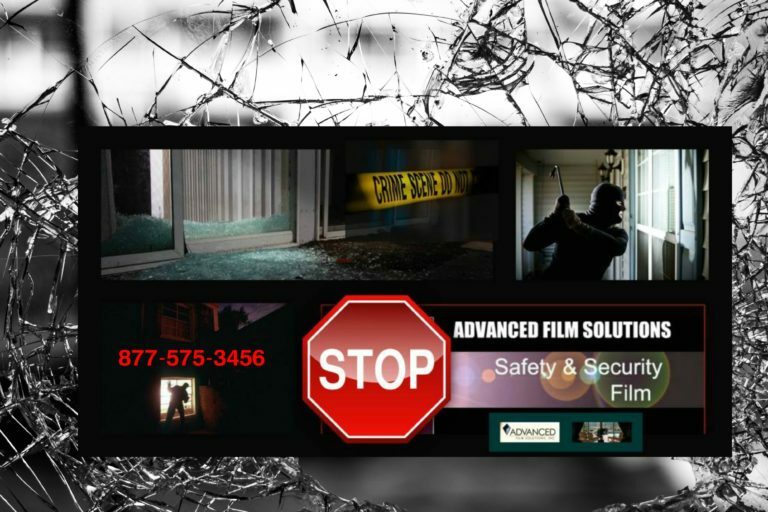 Shatter films are the primary choice for protecting terror targets and government buildings throughout the world. 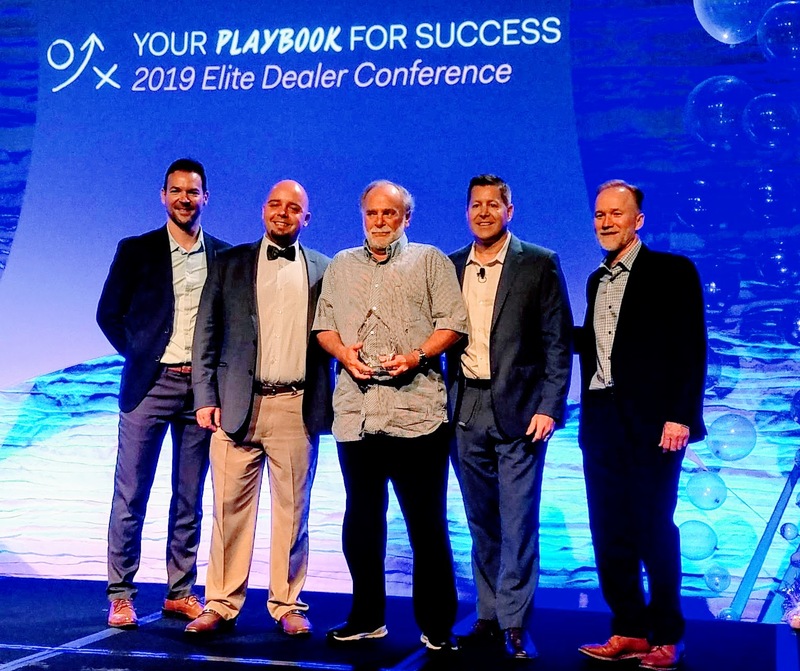 Advanced Film Solutions has earned Angie’s List Super Service Award for the seventh straight year!